Time flies and everything shall pass, but games and entertainment are eternal. Perhaps, only the form and equipment for it does change. These days, you can buy various sandboxes, shelters and playground houses of different shape, design, colour. In fact, they are the main elements of creativity for kids on a playground. 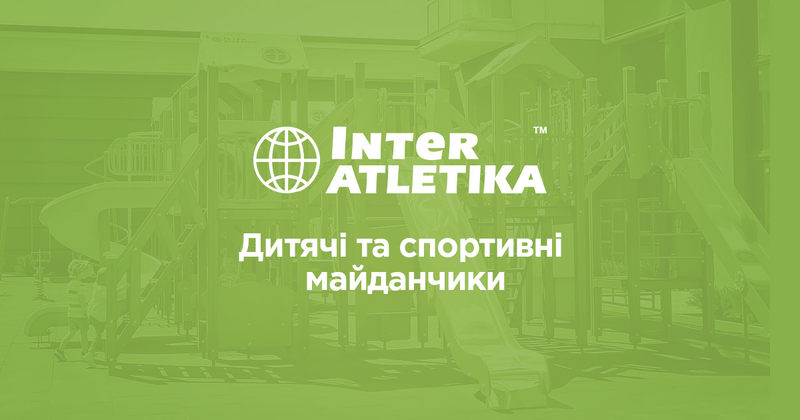 There is a wide range of children sandboxes, shelters are available in the Inter Atletika online store. sociability, sharing the sandbox with their peers. Their main advantage of our equipment is the ability to purchase models that updated, changed or improved. A variety of play houses and shelter will impress not only children but their adults as well. Regarding playground shelters, they are suitable for quiet games, such as Chinese whispers, when the kids can sit on the comfortable benches and having fun. Besides offering children a perfect place to play in, a shelter also protects young fellows from a little rain which is very common in the warm season. Moreover, it will cover kids from harmful sunlight. Play houses, shelters and sandboxes – is a dream for little kids, wh ere they can feel themselves comfortable. It is noteworthy that the equipment presented to the consumer, produced in our own factory, which is manufactured with modern technology. In 2006 the Inter Atletika obtained an international certificate of ISO 9001-2000 quality management system meeting all the requirements of independent TUV NORD laboratory.